Great news for travelers working their way east from Chicago or points further west. American Airlines will be running two non-stop flights daily. 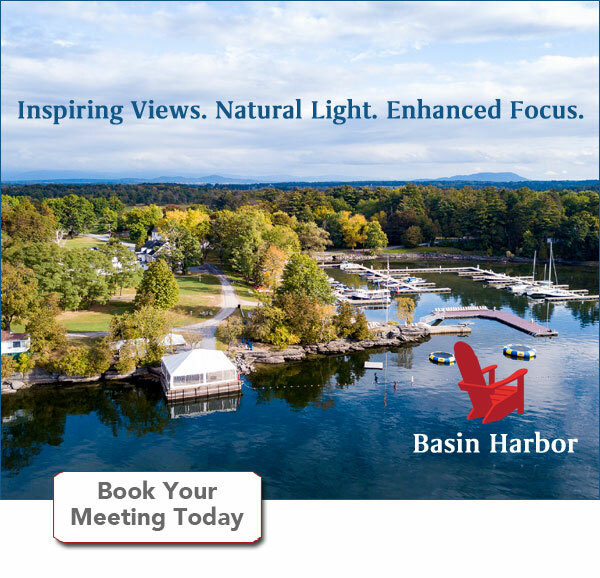 Meeting planners and Event planners start broadening those horizons - the Burlington, VT area just became much more accessible!